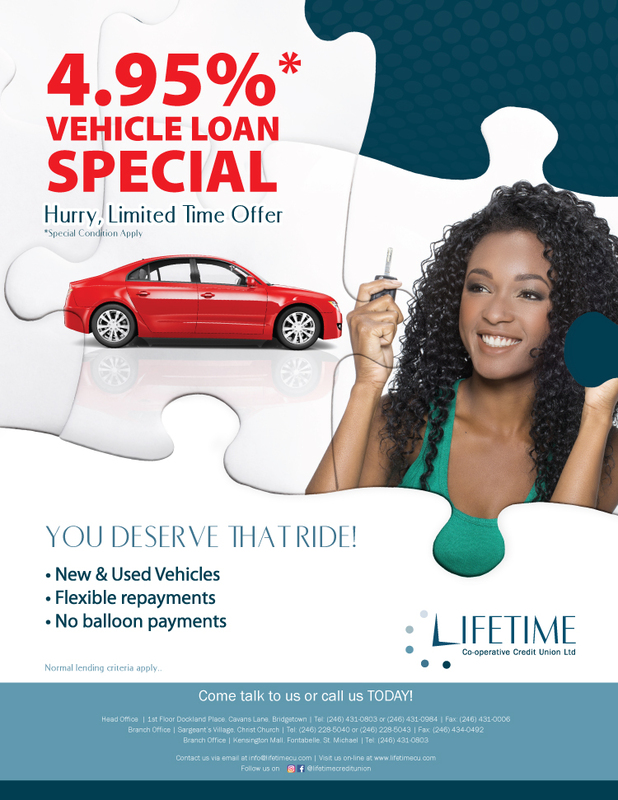 Lifetime Credit Union | Special Vehicle Loan Rate! Lifetime Credit Union > Events & Promotions > Uncategorized > Special Vehicle Loan Rate! Register for Lifetime Online Today! Back-to-School Loans – Apply Today!